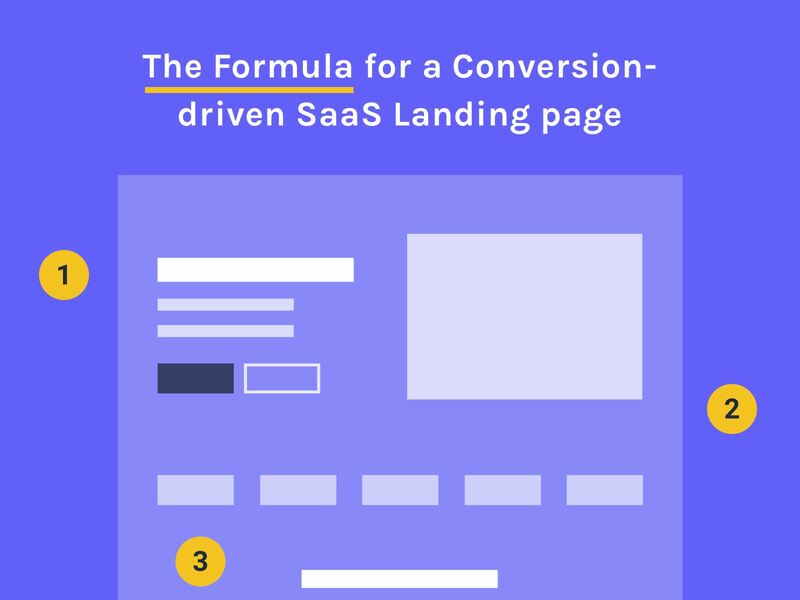 Learn my step-by-step process of the defining the content of a Landing page and make it convert right away, with as few iterations as possible. Yes, Give Me The Free Video!! 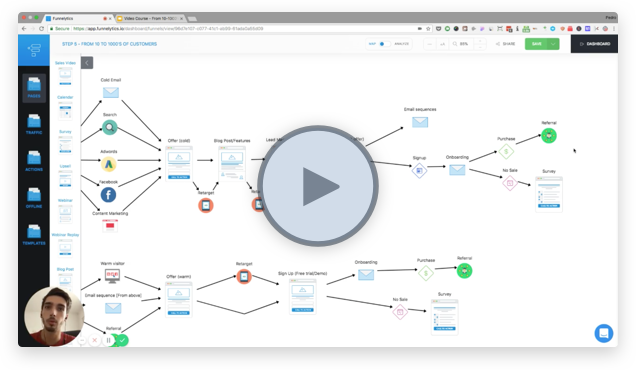 Let's face it, SaaS Marketing can be hard (and slow) but with the right knowledge and some tested strategies a lot can be done to improve that! In this article I'll give you the 9 growth opportunities I try to identify with every audit I do for my clients and new clients (you can see if you qualify for one here). With every single point I made I also explained potential problems behind them and exactly how to make them work. I'll even cover the biggest one of them near the end, which is the first thing I try to do for new clients since it has the fastest ROI possible. #1 - Introduce the (freaking) problem! 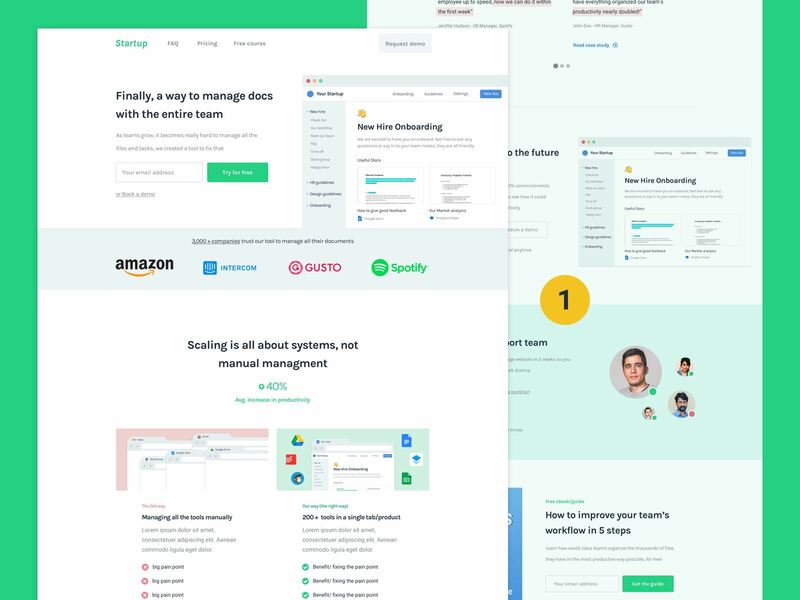 Introducing the problem from my SaaS Landing page cheatsheet. People don't buy your product! They buy the solution to their problem. So put yourself in the visitors position... If they don't understand the problem the product is fixing... Why that hell would they want to convert? You guessed it! THEY DON'T. 1) Creates authority: if you explain the problem better than the potential customers can articulate it then, they will think you must have the solution. 2) Reminds them of the pain: it's a great opportunity to remind your potential customers how painful the problem really is and how much they want to fix it. No better way to make them want to fix it asap and convert as a result. 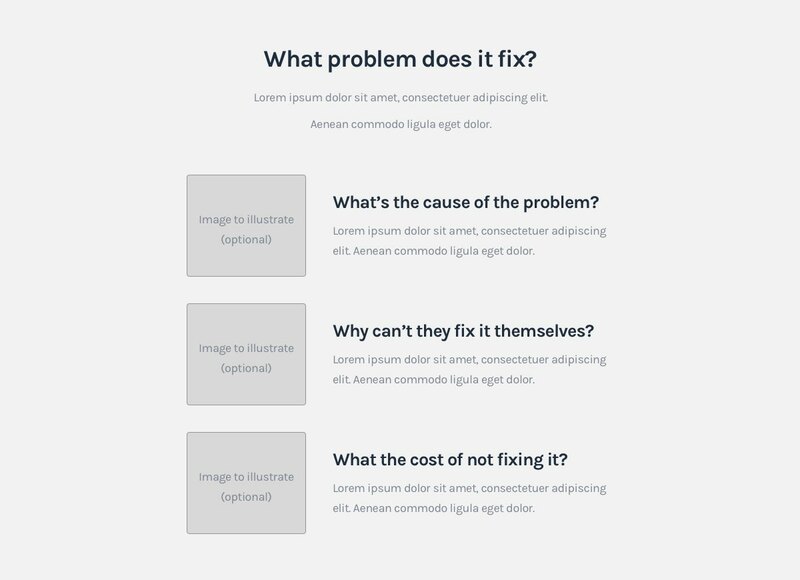 3) Makes your product seem like the "right" solution: If you explain the problem and then present how the product can fix it (more on this in my step-by-step formula) people will look at the product as the solution for their problem which is key to get them to convert. 1) They don't understand which problem you are fixing. 2) They don't think you are solving a big enough problem or the "right" problem. People feel you didn't explain the "right" problem when you misidentified which problems people are willing to pay for to get fixed (aka the core problem). Go back to your website or even ask someone else... Is it stupid clear which problem the product fixes? You've probably seen that everyone talks about the color or the text the button has, but honestly... screw that! That's "superficial" knowledge...It won't get you massive results as it doesn't fix the core problem! Here's what you need to focus with your CTA's: Is this the right action for the visitor to take? Most times people just follow what other people are doing and expect a "free trial" to magically fit every business model. SPOILER: it's not really the case. So I'll ask you this: Be very critical about this as sometimes this alone can change your conversions. Use the exercise below to find out if your CTA's are not ideal. 1) Is this the step they expected? E.g. 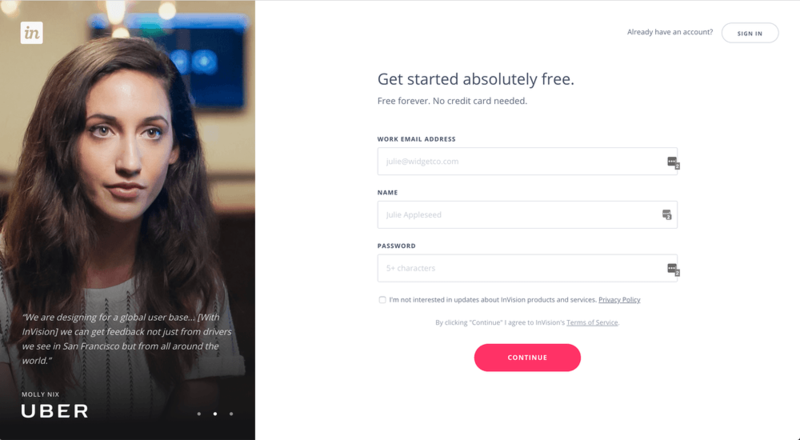 Maybe people expected to get a free demonstration or to simply talk with someone but you showed them a free trial. 2) Do they have the necessary information to move forward? Do they have questions about the product? Do they actually have the knowledge to understand how to use the product to fix their problem? 3) Are they the decision maker? Do they need to check on someone else? E.g. 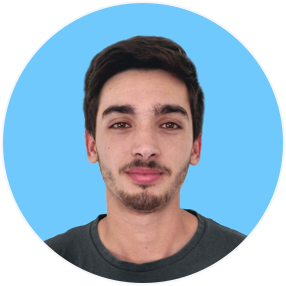 Let's say a marketer is the one making the decision to get a new technical product but they need to ask a developer about a few things... Could you answer their questions in the website? Could you tell them to get a demo with their developer or with a developer from your team? 4) How long would it take to make the decision? If a business takes 2 months to make the necessary changes to get or switch to a new product would a 14 day free trial do the trick? No, of course not. Let's say you went through the list above and you found your CTA wasn't ideal. 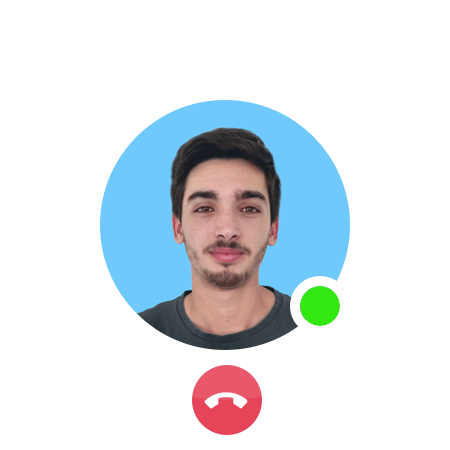 If you made that mistake communicating a single button imagine how bad you might b explaining the product to your potential customers. This is a totally common mistake (don't feel too bad), I'll explain exactly how to fix it below. #3 - Does your SaaS Marketing speak the same "language"? I'm talking about something deeper: Did you explain the product in the EXACT perspective of a potential customer? I mean EXACT terms/words , EXACT problems, EXACT CTA's, the EXACT level of knowledge about the product, EXACTLY how they would describe their problems and the solution they would want! But why should we do this? Because that's the only way they can fully understand the product. The better they understand the product, the better they can picture themselves using it and the more they will want to convert. I call this (in my free email course) the "Message to Market match". Want the full process on how to identify this language? Here's an article on that. Terrible contact form... Do they even want to convert!? You added too much commitment to converting and now they are less likely to convert! Yes, some people will still convert...But what about the ones that thought it was too much work? How much is that costing you? What about the ones who delayed their decision to "someday" (aka never)? Divide them into multi steps to reduce the perceived commitment. Add the a true reason why they should submit. 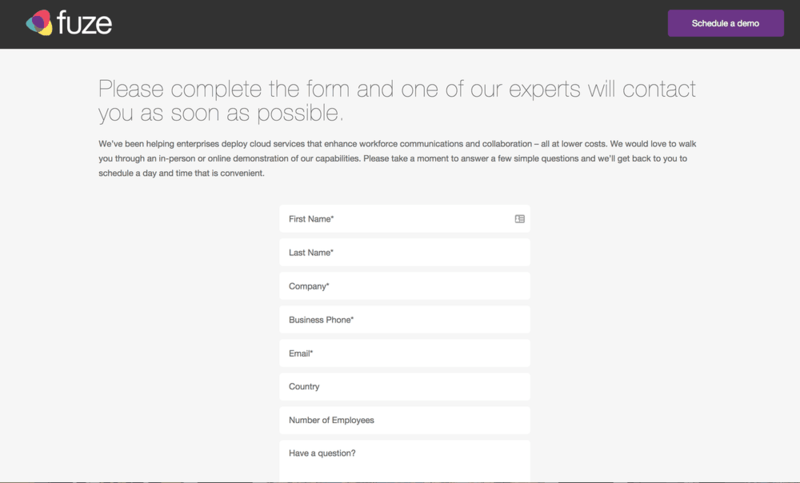 If it's a contact form add the average amount of time it will take you to get back to them. Show progress so people fill more inclined to finish and not lose their progress. 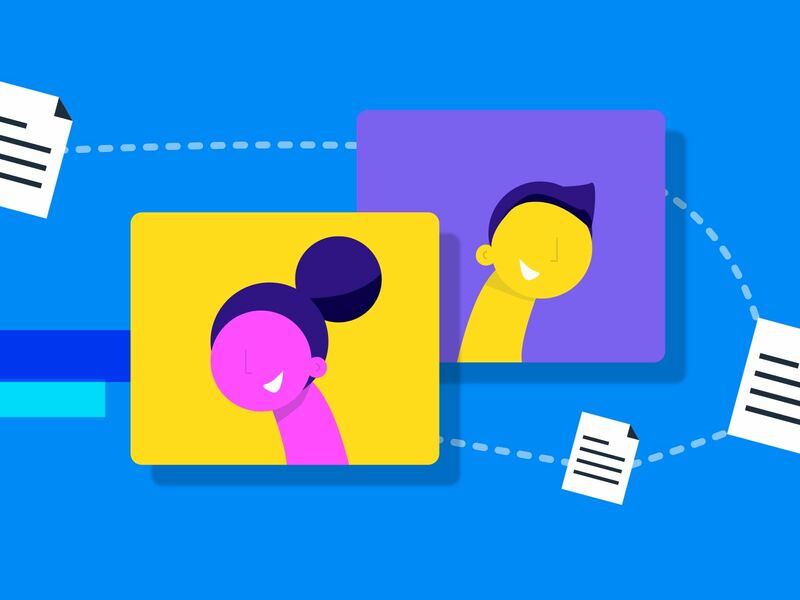 Add social proof to the sign up process. Add a progress bar so people know they are close to finishing. Have support in case they hesitate and have questions. Remove the navigation so they are more likely to commit and not go somewhere else. If you don't require a credit card, make sure that's very obvious and that there' s no risk involved. If you require a credit card, give them a hint of how easy it is to cancel so they think they won't get charged and therefore there's no risk either. This is what I used to get several calls with potential clients a week. You can get yours here. Always add the purpose of the call and make sure it's about their needs and their problems not about you showing off your product! Avoid contact forms! 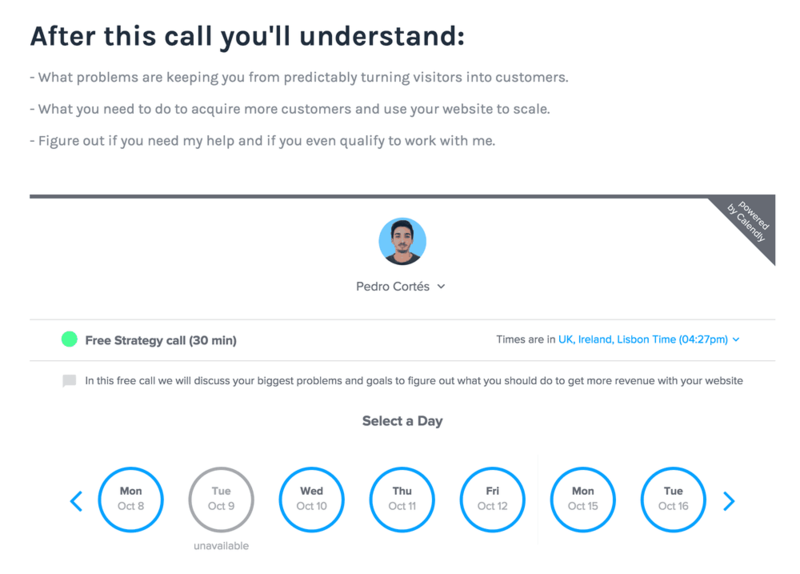 If you don't need to qualify your leads a lot just use a tool like Calendly so people can schedule first and you can ask the questions in the next step. 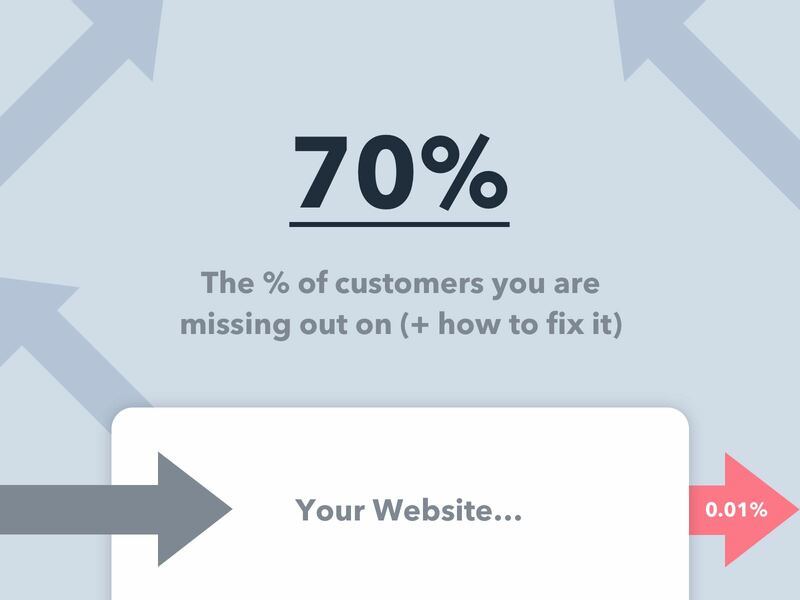 This way you are getting better conversions. I have an entire article on how to get more demos: read the article here. #5 - Big one: Use a proven formula! Why not use something that already works? Yes, it's hard to find someone that gives you something that you use right away but I have one for you. It took me a few years to get it right but now I have something that's universal and predictable to help me get great results every time. 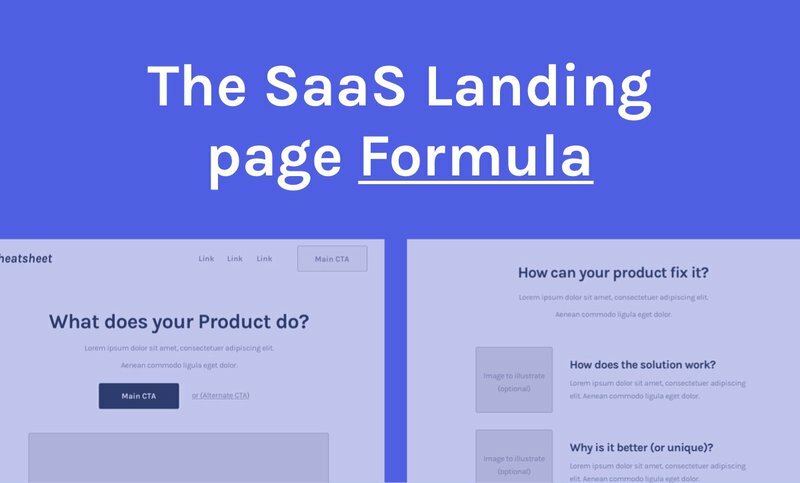 The step-by-step SaaS Landing page, here's the cheatsheet. You can see the exact formula I use for every single one of my client projects in this cheatsheet. Want the full breakdown of the step-by-step formula? Here's an article on that. Let's face it, most people won't be at the right stage to convert right away! How are you converting people long-term? Chances are that you are NOT! How much money are you loosing by only converting the ones that are ready to buy now? 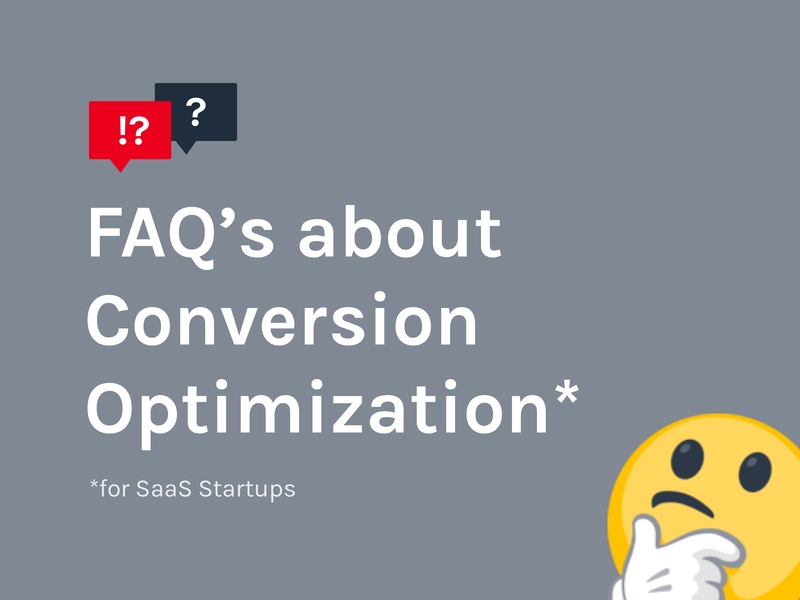 Related article: Why SaaS Companies are missing out on 70+% of conversions. 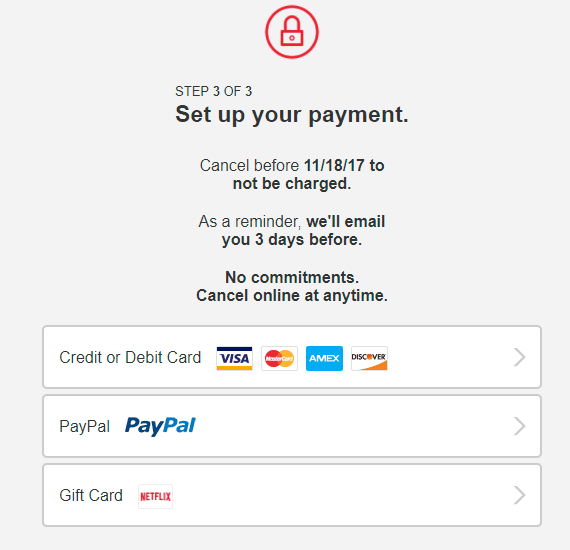 Main CTA: Demo, Alternate CTA: Phone call (put the number on the website or on the form. 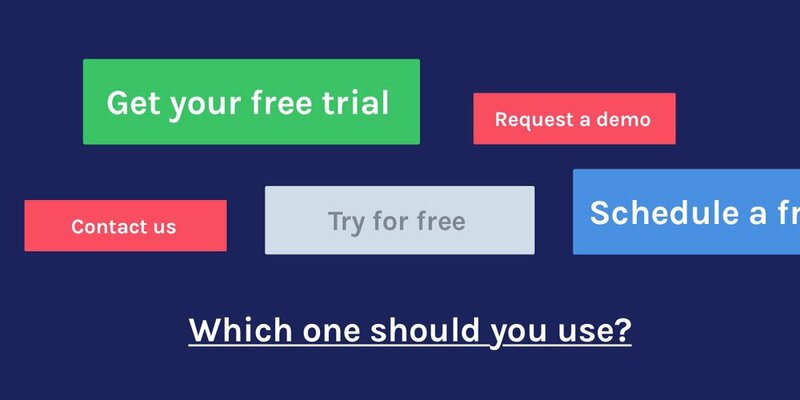 Main CTA: Free trial, Alternate CTA: Lead magnet (specially if it comes from content marketing. And so on...The combinations are endless you just need to find what's right for your company. Share this with your team (or read it later): Get the .pdf version of this article. "Learn more pages" is the bad name I use for pages that are specific to one persona/target. 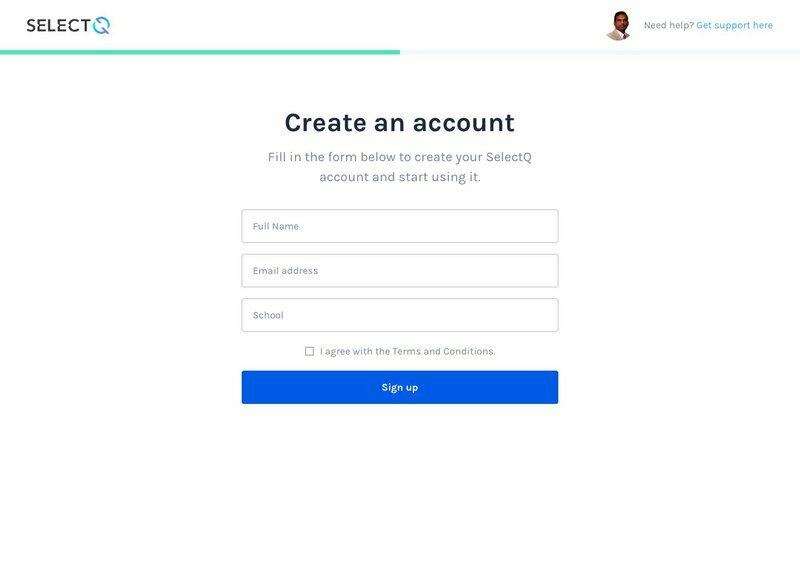 These pages explain the product's benefits in a way that's fully tailored to that target, to their unique problems and their unique benefits. By being that specific people can understand the product much better and are more likely to convert. Pshht...This is actually part of the foundation of the biggest growth opportunity on this list. Here's a video on it if you want to learn more. Can it help me with ____? How easily does it integrate with ___? How does it compare with___? 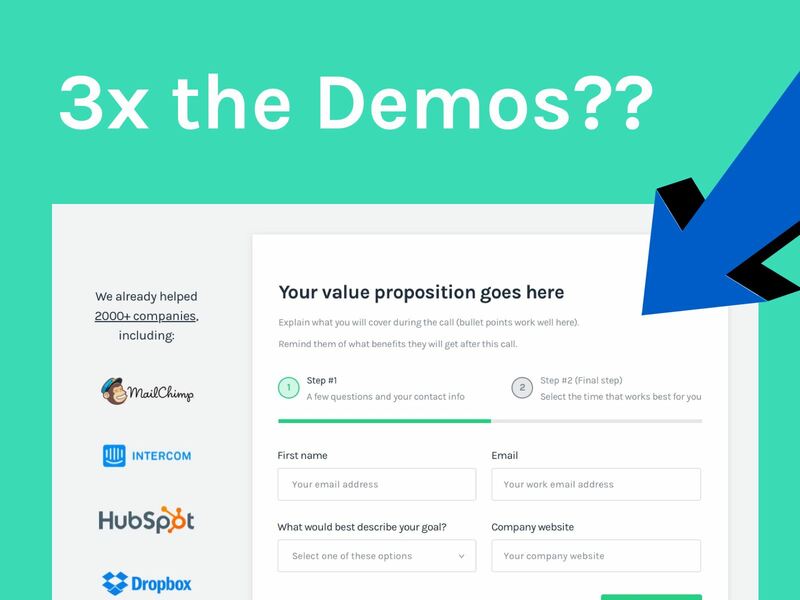 When it comes to objections it's pretty simple: if you don't answer them people won't convert. Why? Because if they can't get the information they need to make a decision of wether they should convert or not, then, they never will! 90% of times this is the first thing I test when I get a new client. Why? Because it's the easiest ROI ever and it can bring in some serious money. I don't implement the full things right away, not even 50%... and it can still generate massive results! 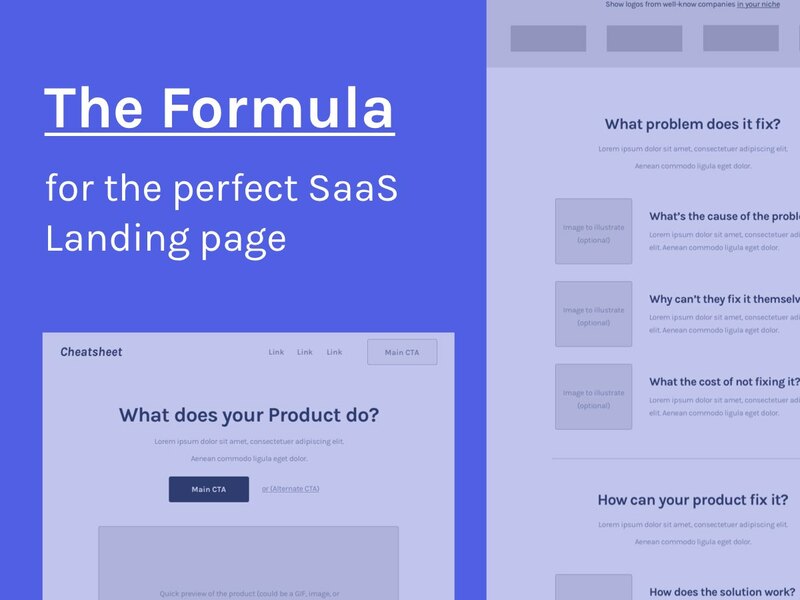 Want to get a full breakdown of that SaaS Marketing strategy? 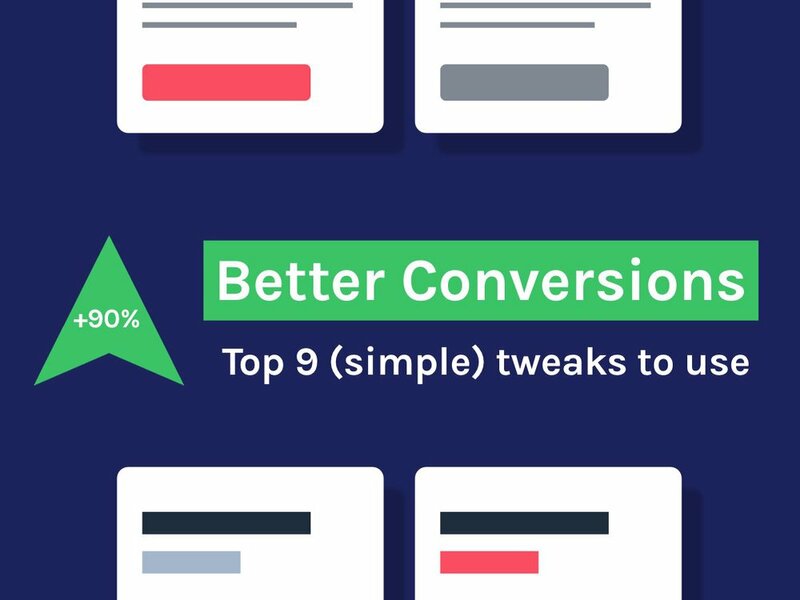 Want a boost in your conversions? Have you done all of these already? Probably not... so let's see which of these (and/or other) opportunities would make more sense for your company. Which growth opportunities you company has. Which is the best/quickest one to get you an easy ROI on my services. Ready to chat about growth opportunities on your website? Schedule a free strategy session here.